Craving coffee and tea? 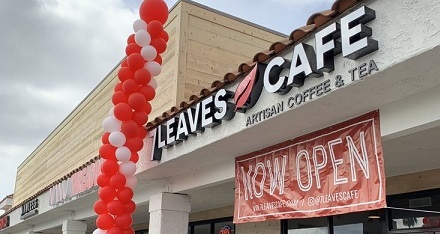 You’re in luck: 7 Leaves Cafe has added a second location in Costa Mesa at 3033 Bristol St. The growing regional chain — with locations from Los Angeles to (soon) Las Vegas — uses “the best products from various cultures around the world, applying the finer details to make them even better,” the company says on its website.